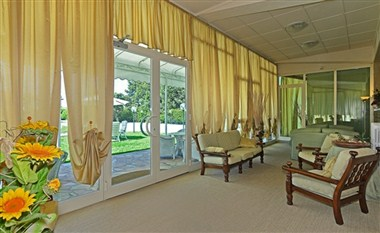 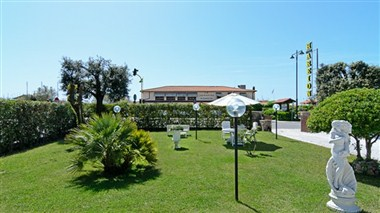 Hotel Areion is located in the high-class area of "Roma Imperiale” in Forte dei Marmi, just 600 metres from the town centre. 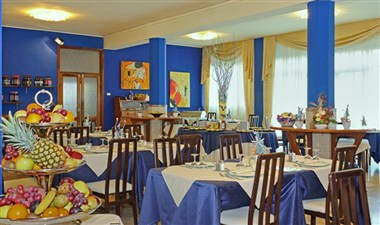 The Hotel faces directly the sea and is situated in front of the well-known discopub "La Capannina”. 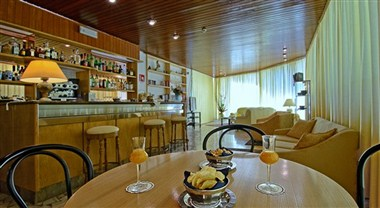 Hotel Areion has 39 well-furnished rooms, all with its own balcony. 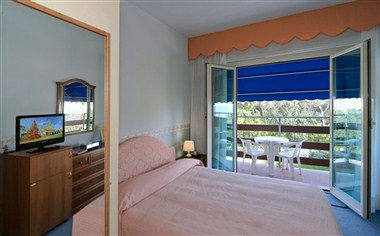 The guest rooms are well equipped with all the modern amenities.